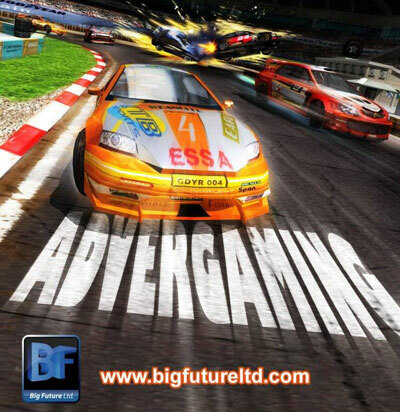 Big Future Ltd. is a modern Advertising Agency that focuses on online advertising as well as traditonal methods. Your online brand image is extremely important to your success and without a cohesive targetted approach in this fast paced medium, you once cool brand can look stale or old fashioned very quickly. Our digital advertising campaigns are designed to keep your brand fresh, attract new customers and increase market share. We work with organisations from contractor single person businesses to major International Corporations and to each we offer a One Stop Solution including Online & Offline Advertising, Advergaming, Brand Recognition Campaigns, Logo Design & Redesign, Brochure Design, Website Design, Mobile App Advertising and Adword Campaign Management to propel your business forward in a very cost effective manner. Your online presence is your shop window to the world and displays for you 24hours/day 7 days/ week. Having an engaging and positive online experience with your website is vital, it not only drives direct business to you, but also reassures existing and prospective customers that YOU are a creative, professional organization. If you want to have a professional custom designed advertising solution or are not sure about what is involved in building this style of online presence then simply call us on 0121 288 3359 and we can discuss your options with no obligation. We are professional, friendly and approachable; many of our clients are actually from referrals of happy customers!